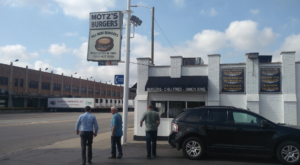 Metro Detroit is home to its fair share of amazing eateries. 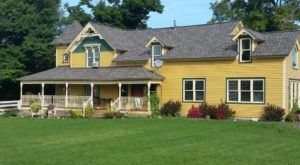 From classic Italian cafes to quirky sandwich joints, there’s truly something here for everyone. 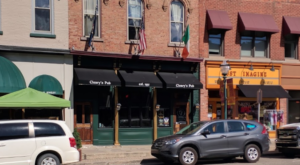 There’s one spot, though, that might be overlooked in favor of the area’s more famous restaurants – but locals will surely vouch for its delectable menu, fantastic service, and relaxed atmosphere. Prepare to be delighted. 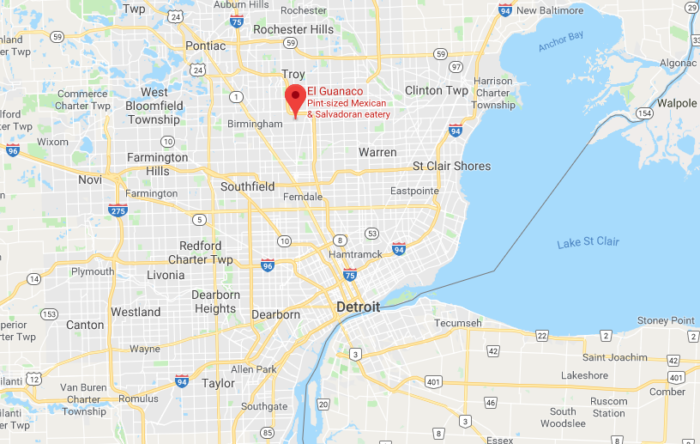 El Guanaco sits at 1710 Livernois Road in Troy, just 30 minutes from downtown Detroit. 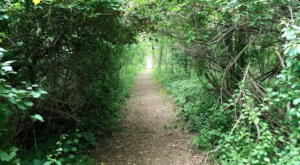 At first glance, this small but unforgettable spot might not catch your eye. 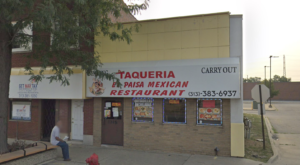 After all, El Guanaco features an unassuming exterior and decidedly humble decor. One step inside, though, and your mouth will begin to water. 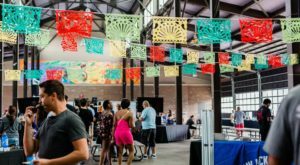 This unique destination prides itself on serving some of the area’s best Latin American cuisine. 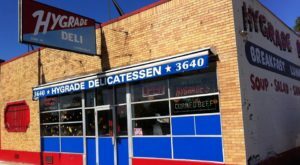 Locals rave about the eats at this family-owned establishment, and it’s easy to understand why. 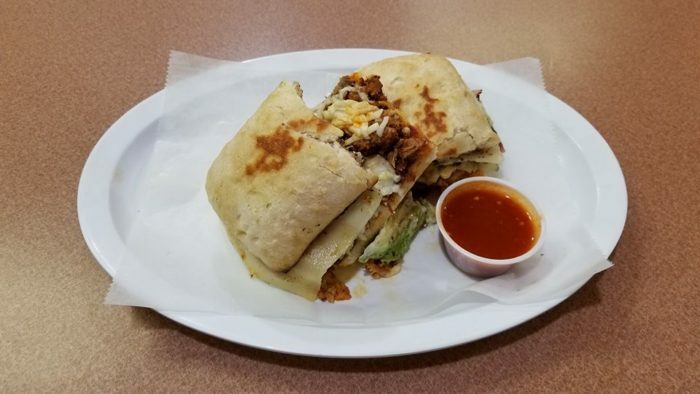 You’ll certainly want to come hungry when you show up here. 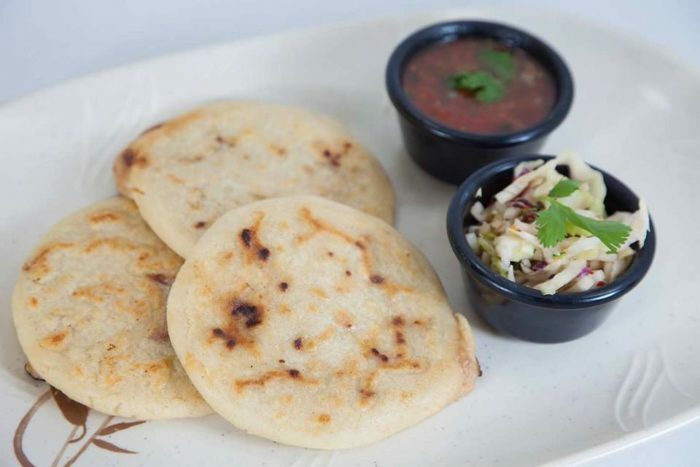 With options like traditional Salvadoran pupusas and classic Mexican fare, there’s so much to enjoy at El Guanaco. 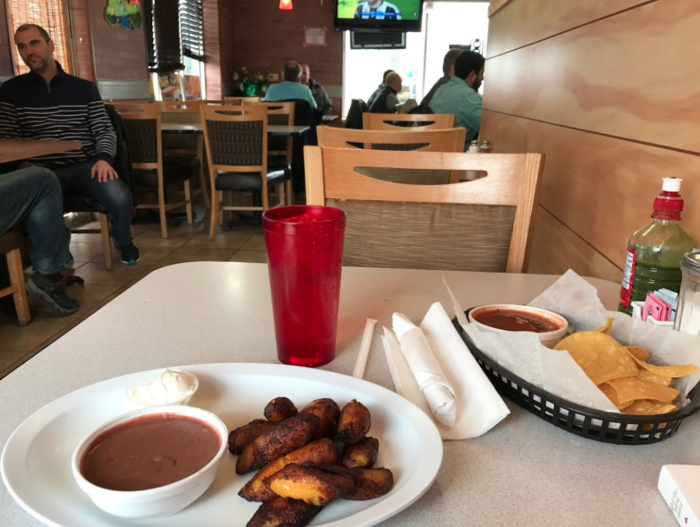 Dig into chips and salsa as you wait for your entree. From fried plantains and empanadas to flavorful chicken stew, it’s nearly impossible to make a bad selection. 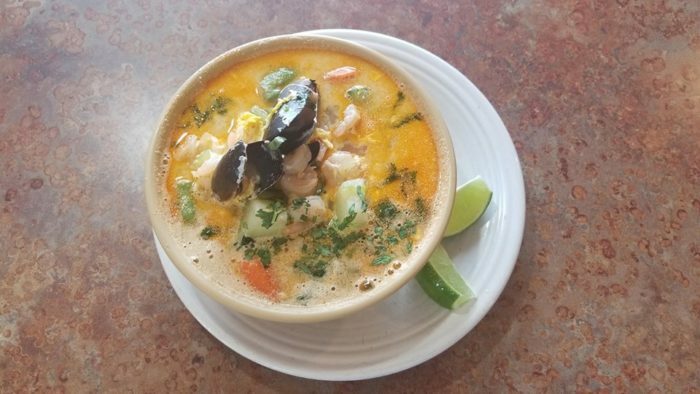 You’ll quickly see why El Guanaco gets rave reviews. 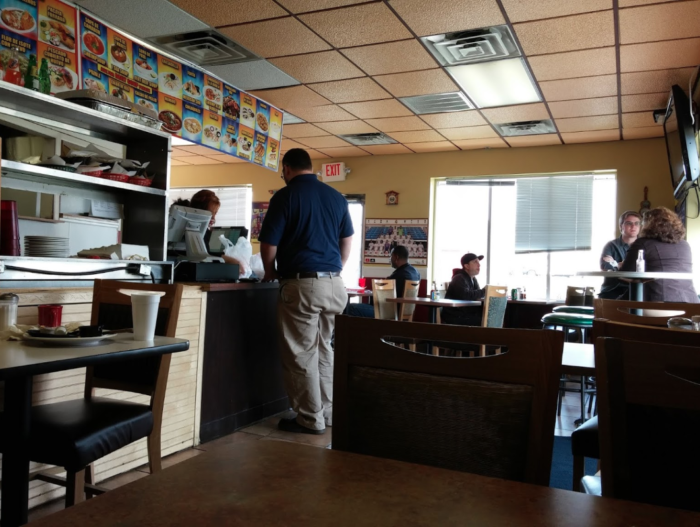 As if that weren’t enough, the service here is attentive and friendly. You might just feel as if you’ve been welcomed into one big, happy family as you dig into dinner. 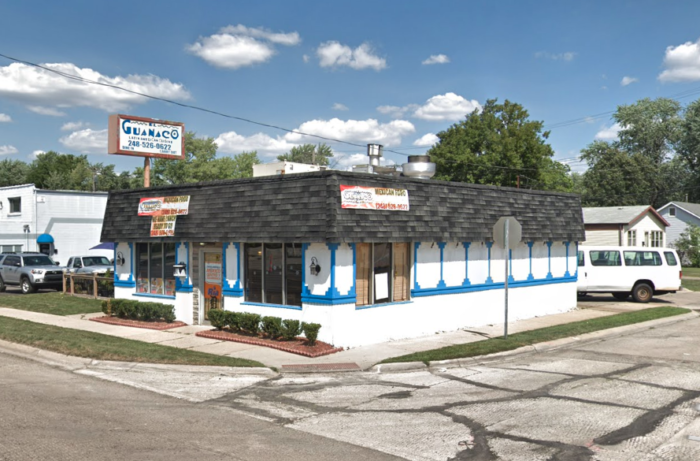 Whether you’re a Metro Detroit resident or a newcomer to the area, one thing is for sure: a trip to El Guanaco will satisfy cravings that you didn’t even know you had. 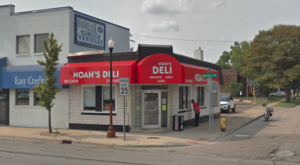 For more information about this delightful destination restaurant near the Motor City, click here. 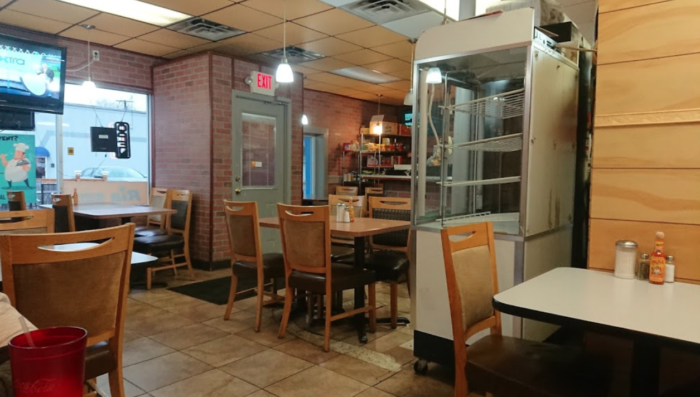 Have you enjoyed fare from this spot in years past? Share your thoughts with us in the comments below!